Do you get overwhelmed or frustrated by all the clothes you have to organize in your condo? Step up your organizing game with a rolling closet! A rolling closet is a huge space saver and perfect for condo owners who have to maximize the space they have. But if you don’t do it properly, a rolling closet can be a stressor instead of a problem-solver. 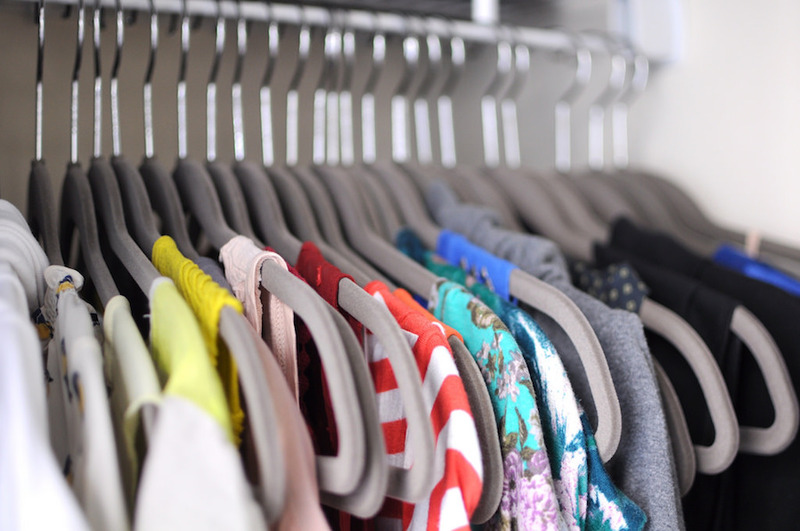 Here are 9 tips for using a rolling closet to save space and make your wardrobe look its best. 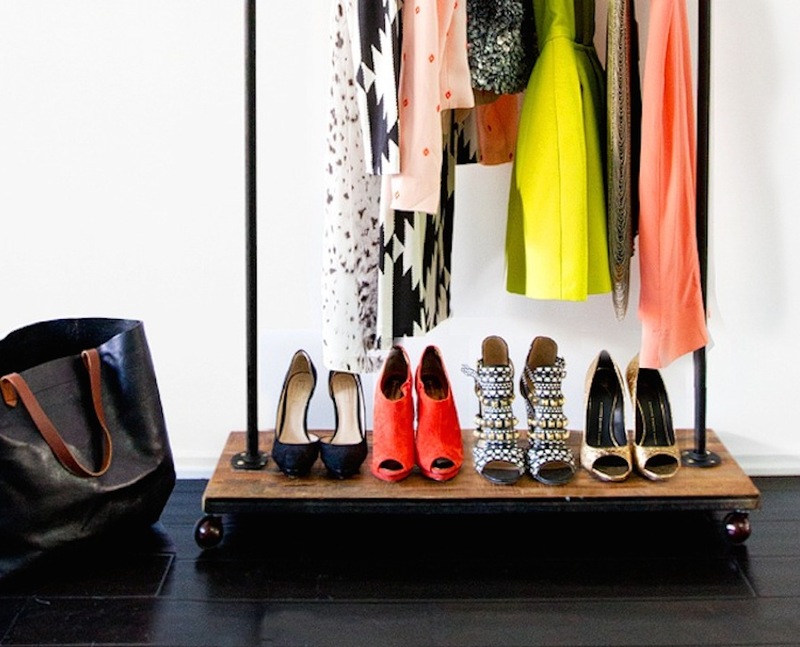 Velvet hangers can do wonders for your condo closet. Not only are they functional, but they also look more attractive than their plastic counterpart. 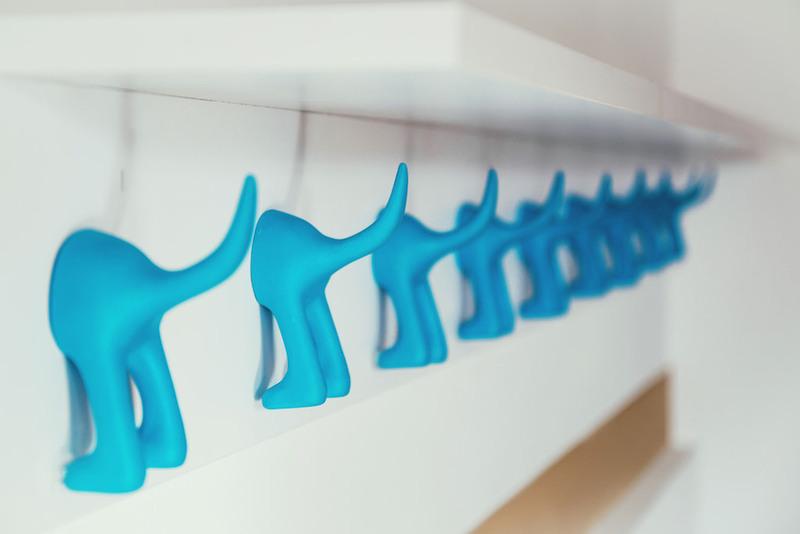 Velvet hangers are thin enough, which makes using them one of the best condo space saving tips. Their compact profile makes it very easy for you to conserve space without sacrificing style and function. You have jeans, jackets and other heavy clothes? Worry not! These hangers are strong enough to hold them all. Velvet hangers are also great in protecting your delicate garments. Silk blouses and dresses will never have to slip off onto your floor ever again. Whoever said condo living with a rolling closet has to be boring? Brighten up your rolling closet area with a splash of vibrant color. Some people dread having a rolling closet because they see it as a step down from a door closet. It doesn’t have to be that way. Painting your wall with exciting beach colors like blue and white will make your new closet look good. Check out the area around DMCI Community, especially arts and crafts stores, for color schemes that can inspire you. Placing colorful accents will make the space exciting and pleasing to the eye. 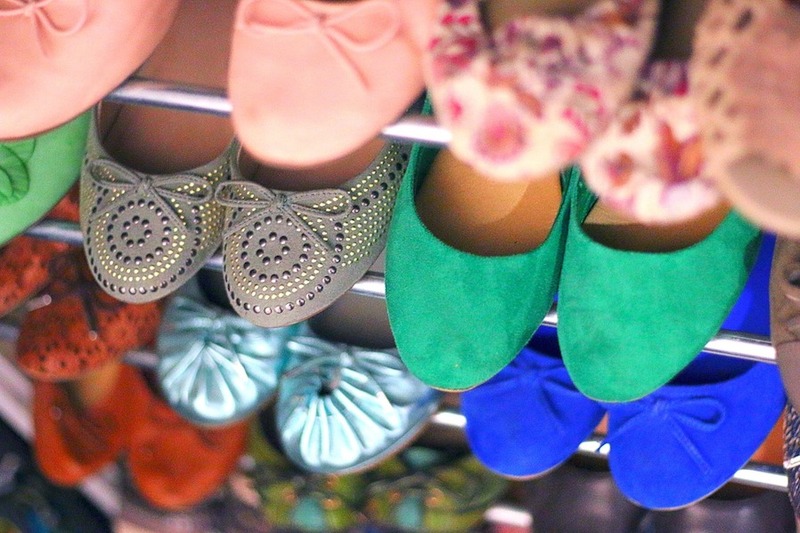 Having a ton of shoes in your condominium is no crime, but sorting them improperly is a disservice to your beloved footwears! Having a shoe rack at the bottom of your rolling closet is one of the smartest ways to ensure that your shoes are taken care of. Since we all have our pairs that we regularly use, store the pairs that are seldom worn in a plastic, sealable box. 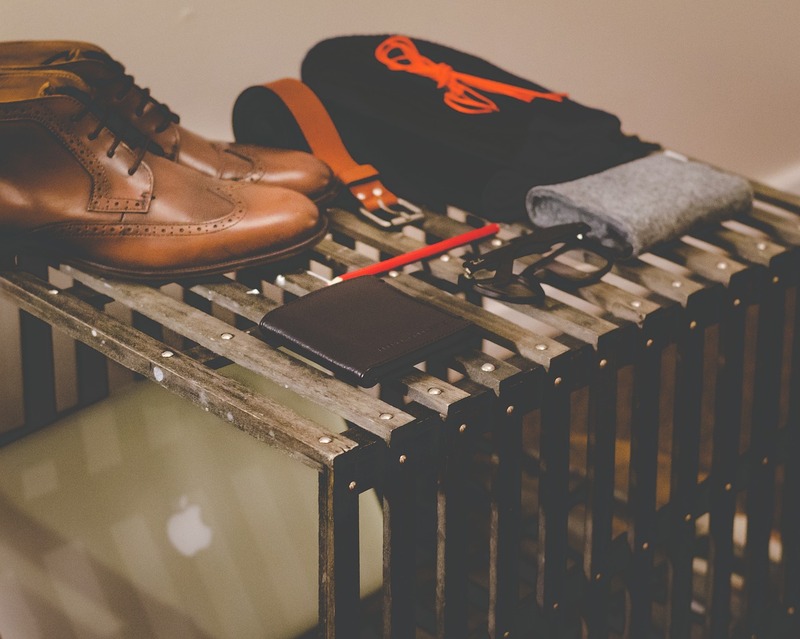 Allocate the shoe rack for the pairs you use everyday for work, school or gym. With a shoe rack, you’ll never again have to scramble for a missing shoe when you need to get dressed ASAP. Condo living in the Philippines allows you to utilize your creative energy. Whether it’s the design of your space or the surrounding establishments, there’s a lot of inspiration to correspond to your modern tastes. On that note, a cool way to transform a spare condo room and have that instant wardrobe space with a rolling closet is through the use of curtains. Install curtains that run the length of your condo wall for that walk-in closet feel. It’s also functional when you have to hide your stuff during parties or if just want to have a divider. 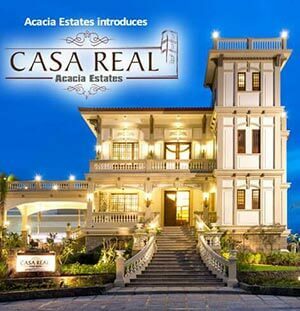 Condo community in the Philippines is known for its bustling energy. Located in modern business hubs, condos like DMCI Homes have many residents who lead an active lifestyle. In this context, mornings can be busy and oftentimes you have to quickly dress up for your important activities. Significantly cut down your dressing time by incorporating a “morning area” in your rolling closet. 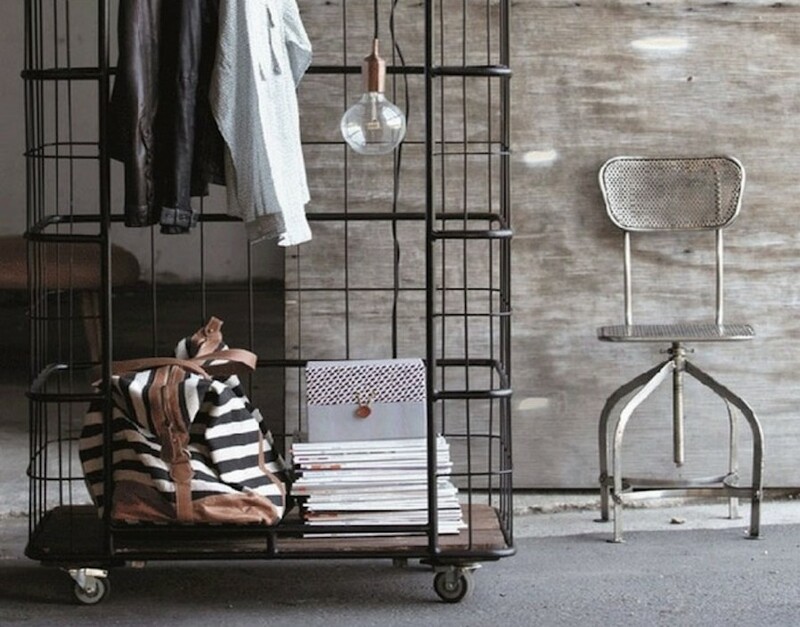 It can be a cool steel box to place your clothes and accessories that you will use the next morning. Having you own “morning area” can make dressing up easy and stress-free despite the morning rush. 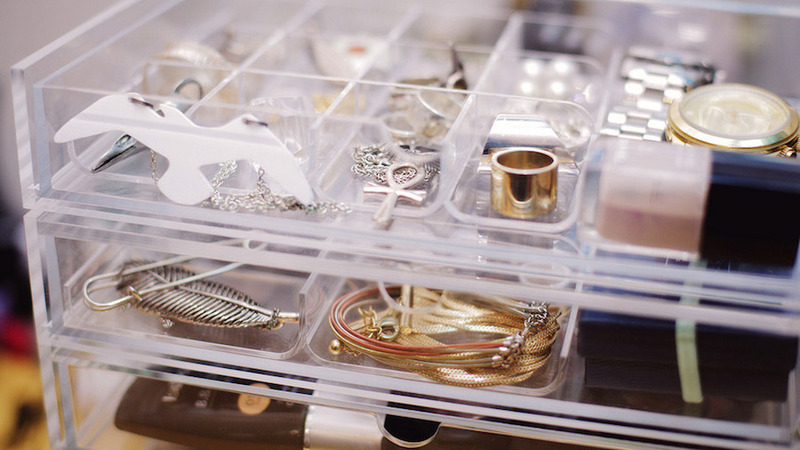 Organizing your accessories like jewelry and watches is easier than you might think. Having an accessories box is one of the best rolling closet tips that can sort your cluttered and unorganized ornaments. With the right box, you’ll be able to see all your accessories so you can wear them all more regularly. A great trick is to separate your everyday accessories. Whether it’s your favorite studs or an heirloom watch, having an accessories box will let you find what you need fast, and it will also remind you of what you have. Rolling closets for condos must look pleasing to the eye. Otherwise, they can make you feel drab and somewhat stifled. Eliminate the visual disorder by color-coordinating your clothes and using appropriate accent pieces like rattan containers. This way, you can leave it in the open without having to worry about their overall appearance. You live with your partner? Apart from setting aside a section in your rolling closet, a brilliant condo interior design alternative idea is to use furniture as your divider. 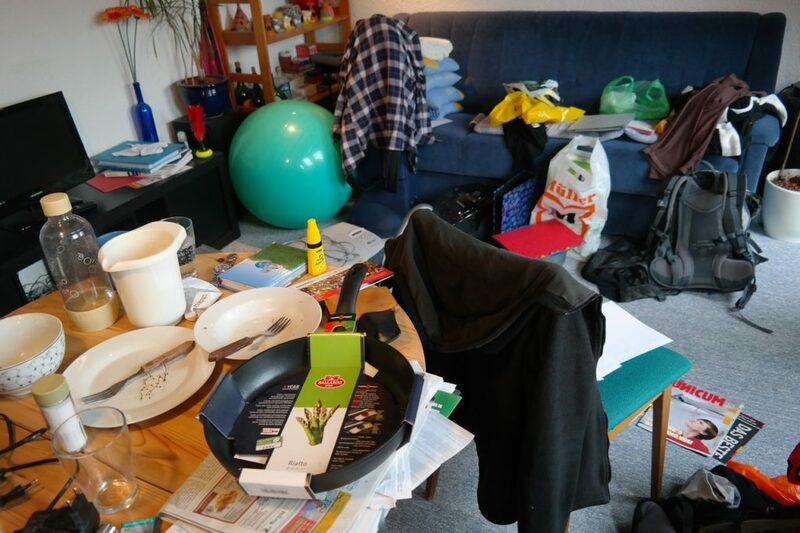 This trick follows the same idea of making your space more organized while making it look its best. Did you know that according to science it’s alright not to wash all of your clothes regularly? With this in mind, a great tip for your rolling closet is to install creative hooks for clothes you can re-use. Your jeans are a perfect example. Unless of course you got them really dirty or you’ve sweat it out one hot day in the Philippines, you don’t normally have to wash your jeans after each use. The rule of thumb is that socks, underwear and t-shirts have to be washed ideally after each use because of the buildup of oil and dead skin cells. Sturdy hooks will also be great for towels and jackets. 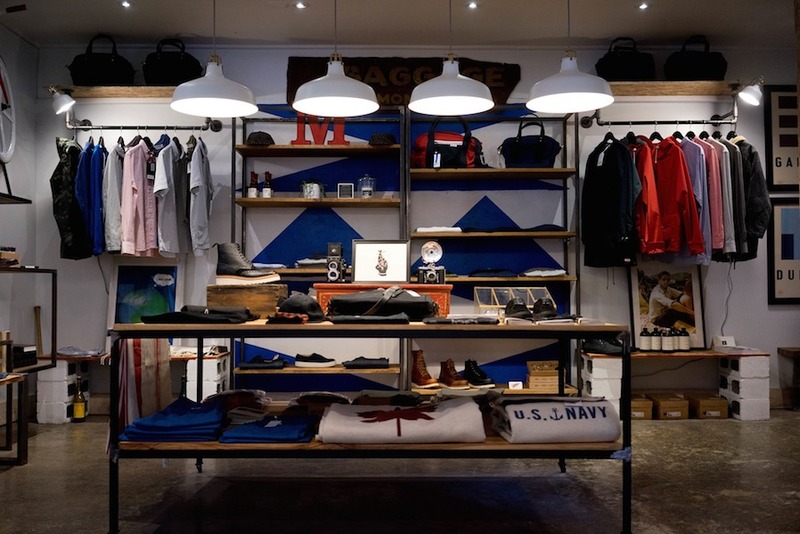 Adding proper lighting in your condo closet will not only make you clearly see the clothes you have, it can also make your clothes look great on display. Lighting can showcase well your clothes in your rolling closet. Pin lights and natural light by the window can make your clothes look like wearable art. We all value what we wear and would like to look our best. The same concept should apply to your rolling closet and clothes on display. You’ve been asking yourself, “How do I make the most of my rolling closet?” You see, having the best rolling closet for your condo lifestyle can be easy, fun, and practical. 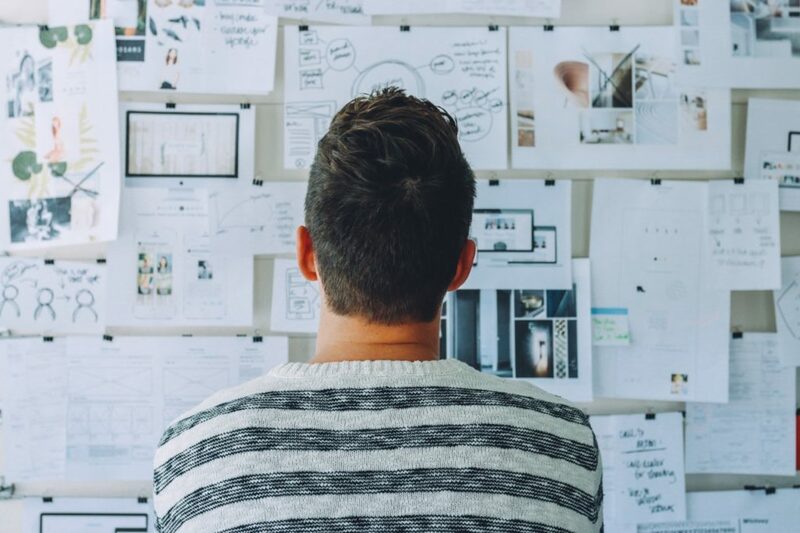 From experimenting with beach colors to incorporating accent pieces, these tips help you achieve your ideal wardrobe and to help you dress up for every occasion.